The new update has the potential to break viewing and playing select music streaming services on all 3rd-party control systems such as Clare. Your Action is Required: Clare urges all users who currently use Sonos with Clare to verify their streaming services at this time; BEFORE the Sonos software is updated. 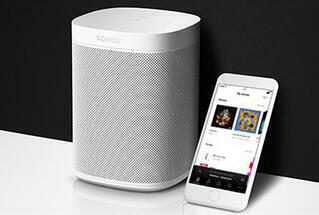 All music services will continue to work through the Sonos App. Clare is currently working with Sonos directly to update our integration. We hope to know more in the following months. Clare thanks all of our partners and dealers for their continuous support and we're committed to servicing our customers with the best possible experience.